Watch Jeff Garcia speaking to the University of Saskatchewan Dogs at their annual breakfast in July 2013. Jeff talks about his humble beginnings, his rise above the many obstacles in his life, and his determination to rise up and become a great leader and player leading to a record-breaking career in professional football. 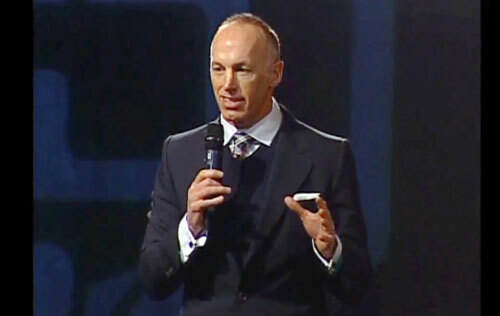 Jeff Garcia is a former NFL football and Canadian football quarterback who is currently the quarterbacks coach for the Montreal Alouettes of the Canadian Football League. Garcia made his debut in the NFL with the 49ers where he made three Pro Bowl appearances in 2000, 2001, & 2002. He led the team to the playoffs in 2001 and 2002.